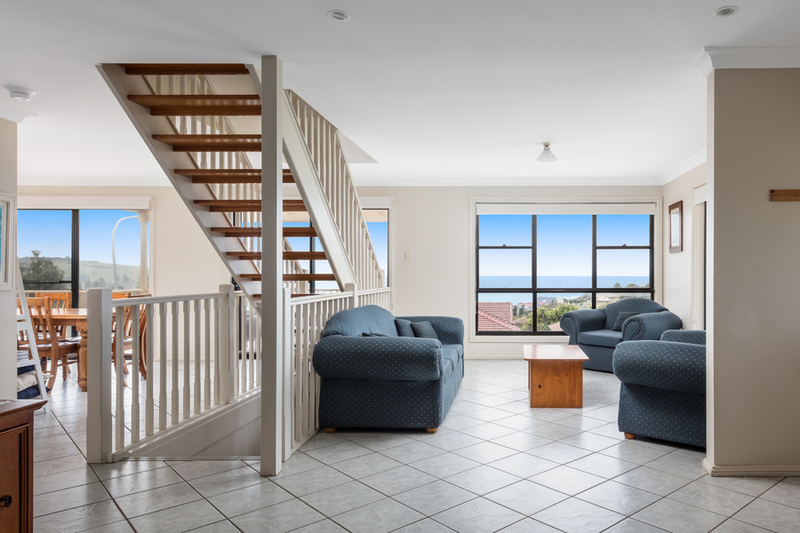 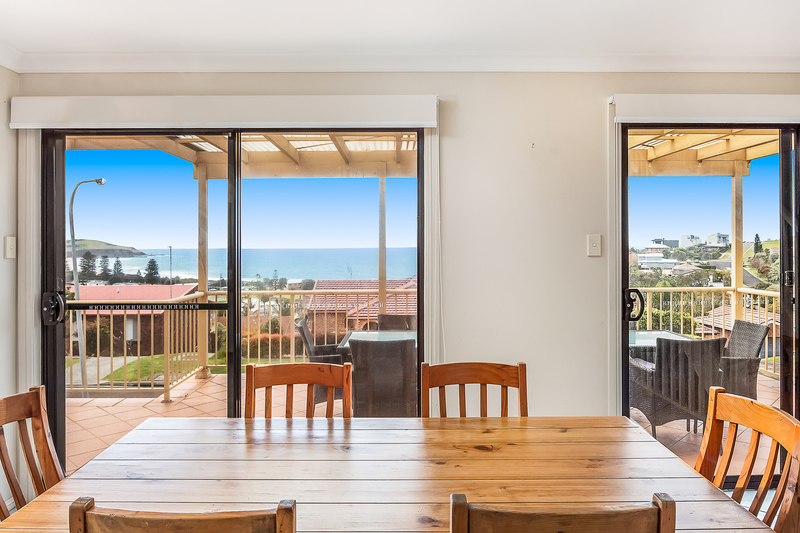 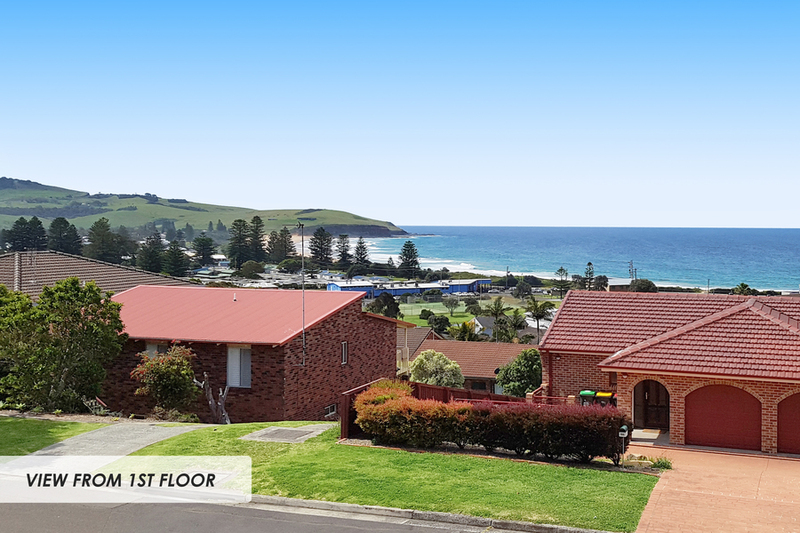 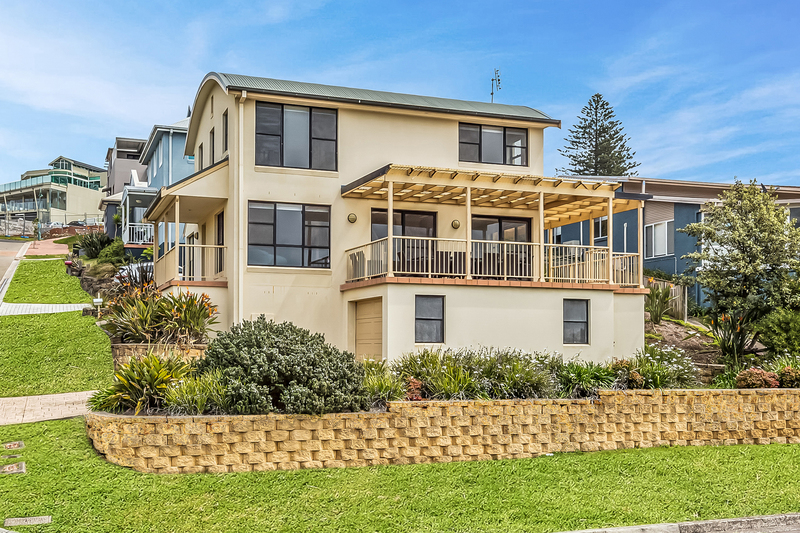 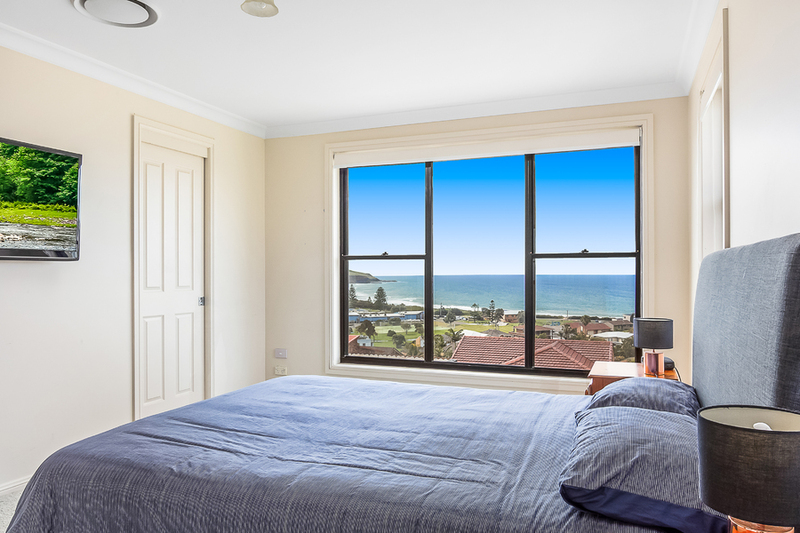 This fantastic location right near the town centre offers picturesque ocean views from almost every room in the house, with the living areas, balcony and all three bedrooms featuring an impressive elevated outlook over Werri Beach and the northern headland. 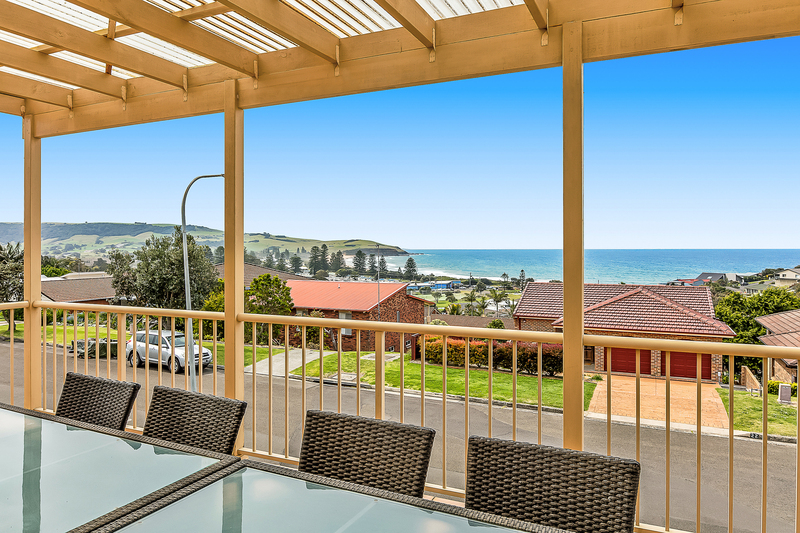 Gerringong's vibrant town centre is only 100m away, with cafes and local boutique shops aplenty to spend your weekends enjoying this beautiful seaside community over lunch with friends or a piping hot morning coffee - when you're not at the beach! 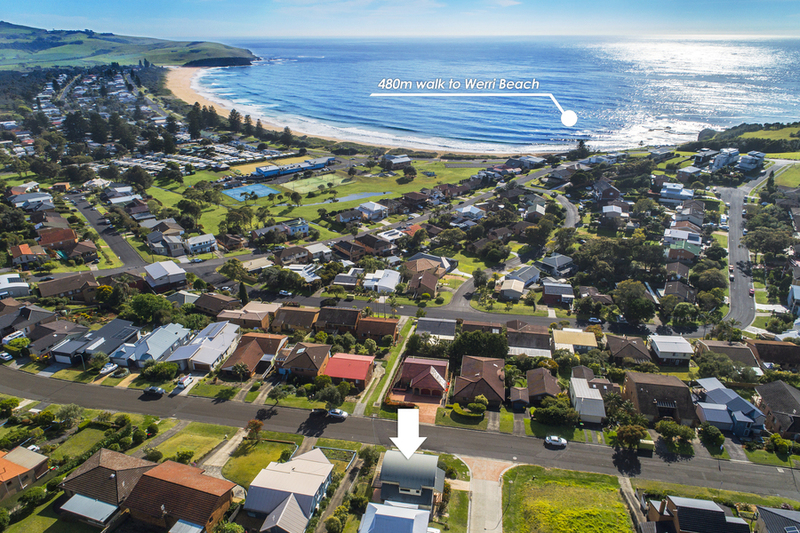 Werri Beach is just a 480m walk, with patrolled beaches during the summer and ocean rock pool. 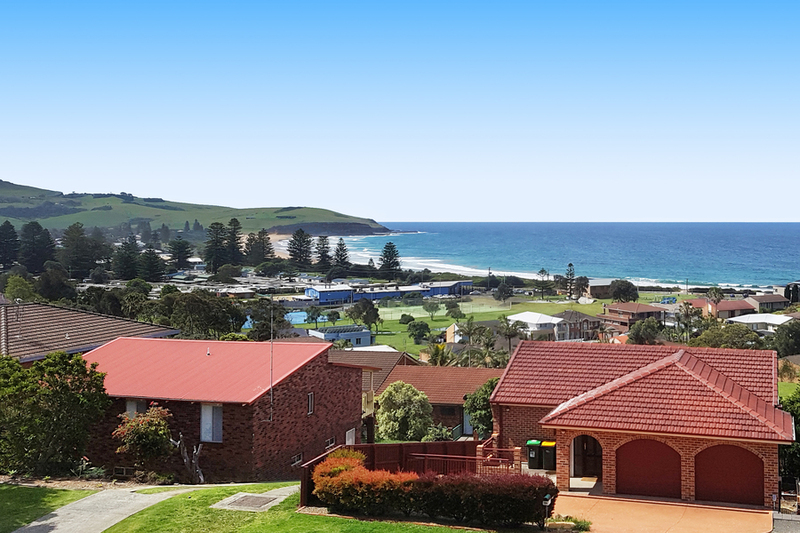 Enjoy a hit of tennis or perhaps a quiet game of bowls at the club, with food and drink on offer as the day winds down. There is a nearby park for the kids and off-leash areas along Werri Beach allow you to spend some quality time with the family pets too. 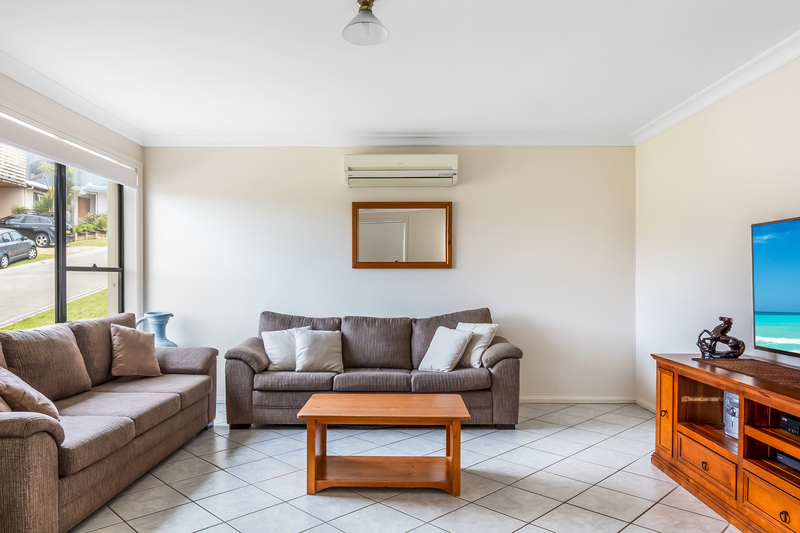 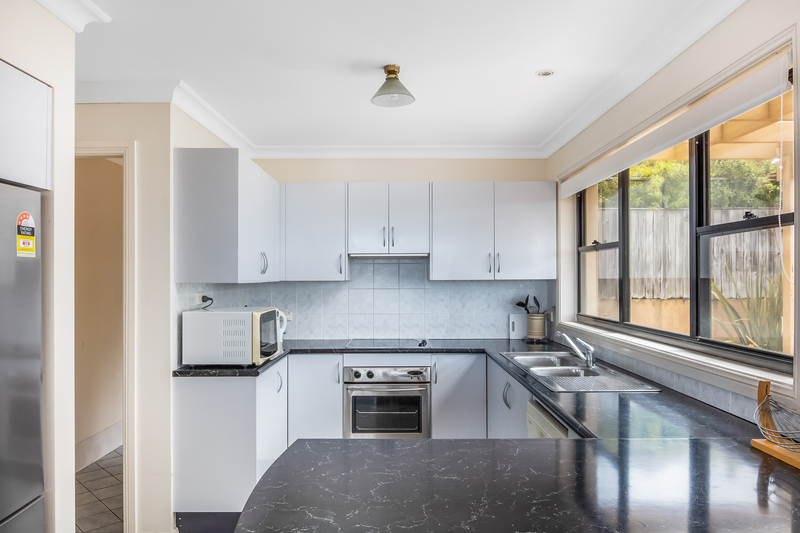 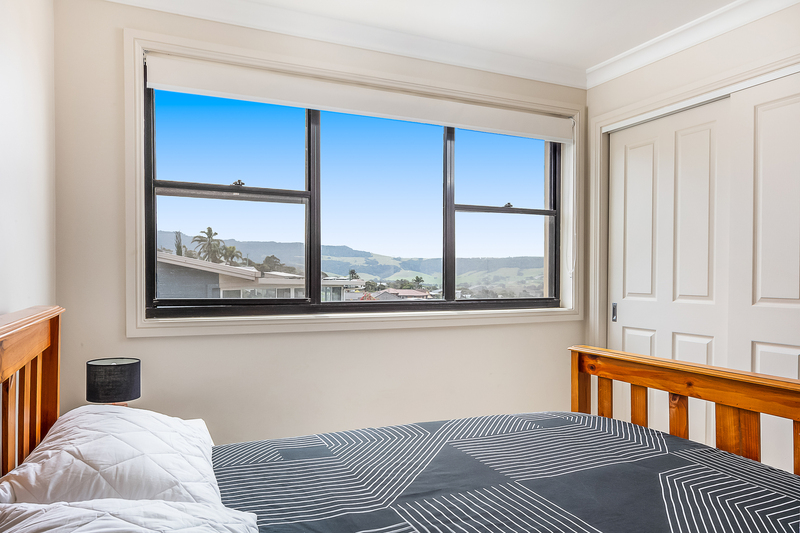 This is a great weekender with established holiday rental income, and a small low maintenance yard so you can spend your time enjoying everything this iconic township and surrounds have to offer. 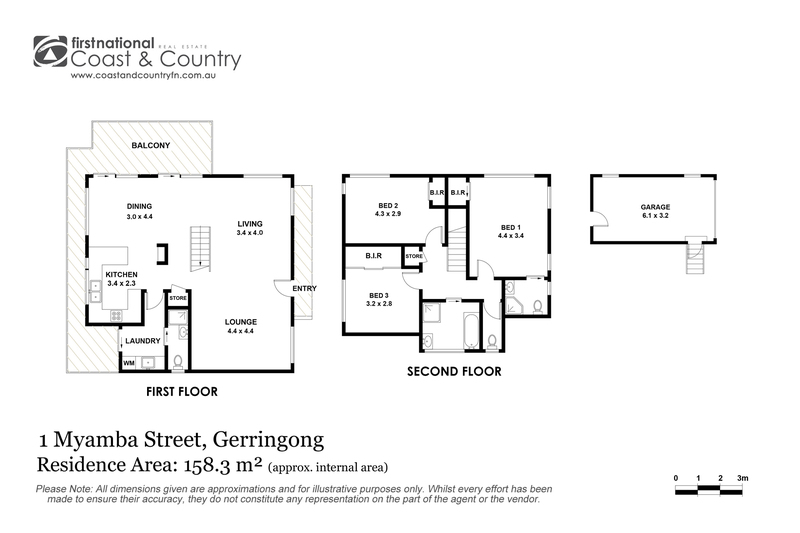 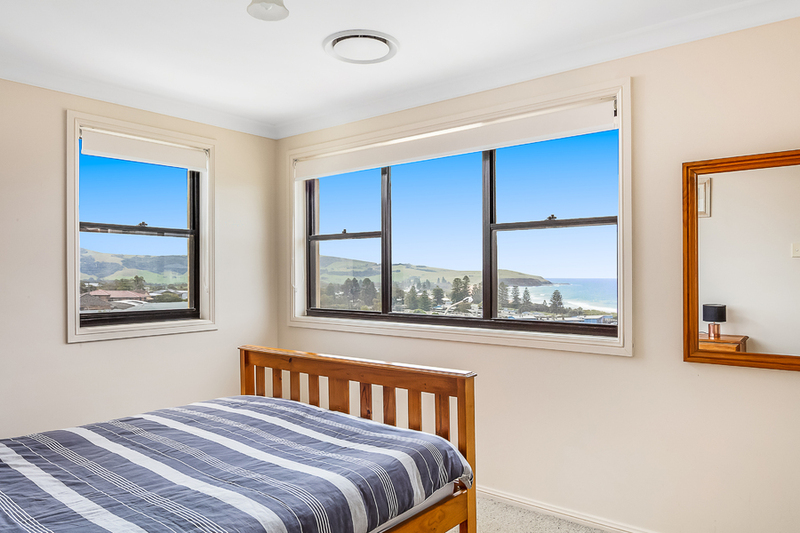 Take up the lifestyle you've been dreaming of in gorgeous Gerringong, just 90 mins south of Sydney. 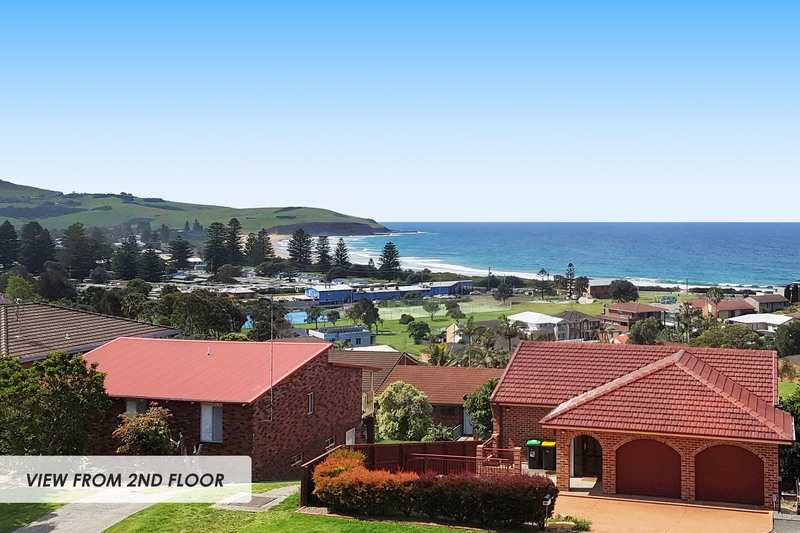 It's the easiest decision you'll ever make!